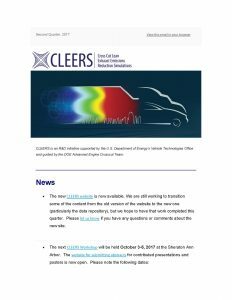 The CLEERS Newsletter is distributed to all interested members of the CLEERS community on a quarterly basis. It includes information on upcoming CLEERS activities, CLEERS website postings, events of interest to the CLEERS community, and a contributed column. 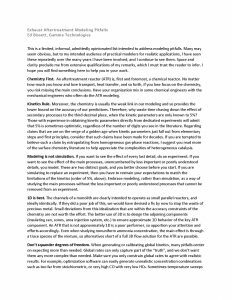 Archives of past newsletters and columns can be found below.